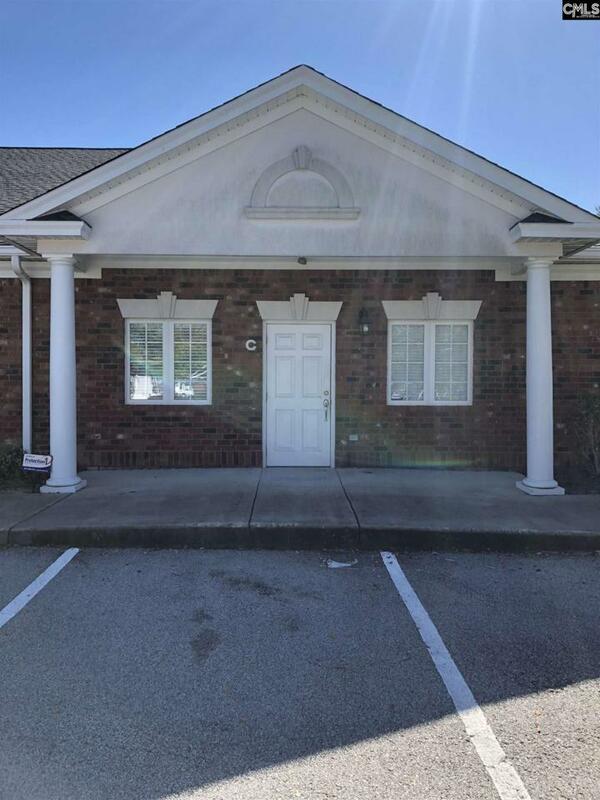 Very Nice 1650 sf Brick Office Condominium in a Great Location just off Old Chapin Road at Old Cherokee Road. Unit is Handicap Accessible and has a large lobby / waiting area, 5 offices, 2 restrooms, kitchenette, storage closet with a utility sink. Property is restricted to 6 parking spaces. Purchaser is responsible for CAM, Insurance and Taxes.